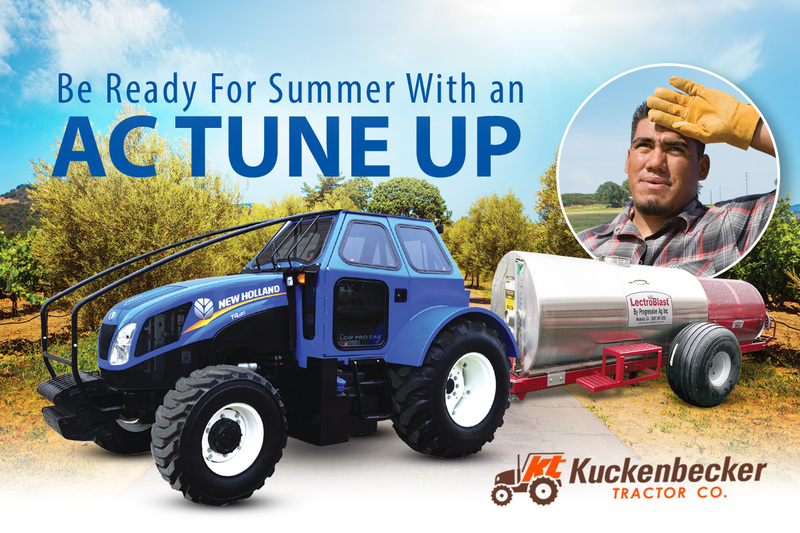 Kuckenbecker Tractor Co. » Get Your AC Tune Up! Get Your AC Tune Up! Have your AC System RECHARGED on your tractor before its too late!